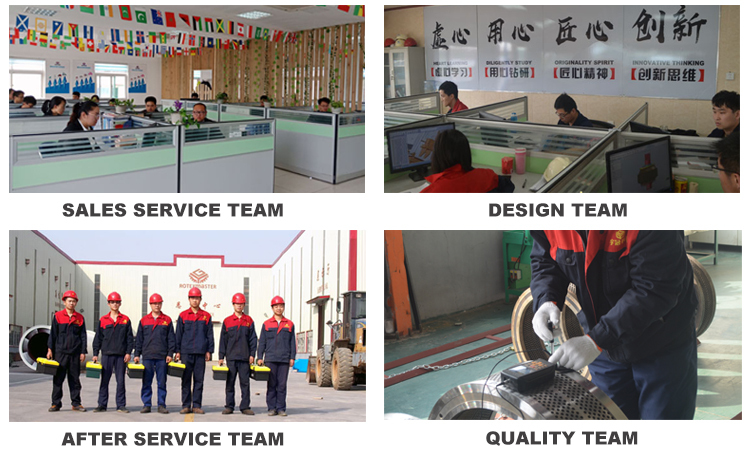 Product categories of Wood Chipping Machine, we are specialized manufacturers from China, Wood Chipping Machine, Diesel Wood Chip Machine suppliers/factory, wholesale high-quality products of Output Wood Chipping Machine R & D and manufacturing, we have the perfect after-sales service and technical support. Look forward to your cooperation! 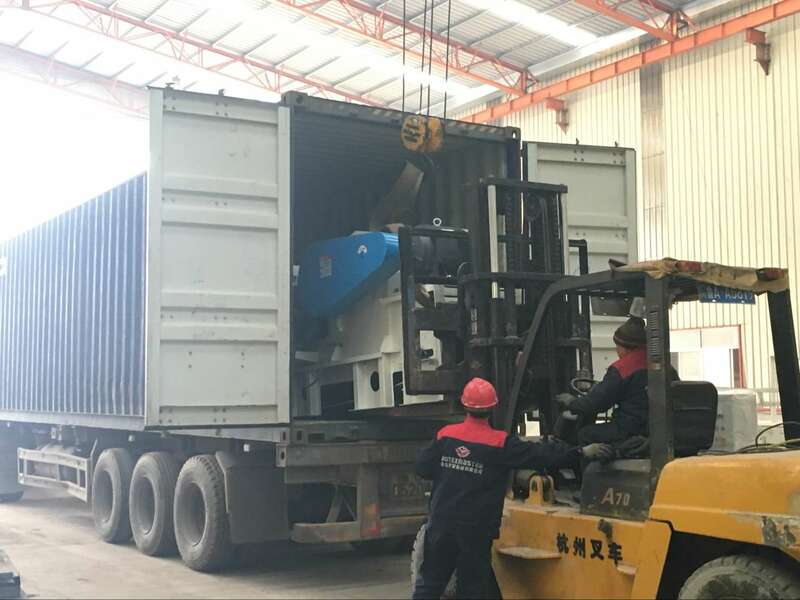 Drum Wood Chip machine is one kind of special equipment for producing wood chips, widely used in the raw material preparing process in the factories of flake-board, fiberboard, papermaking and wood chips making plant. 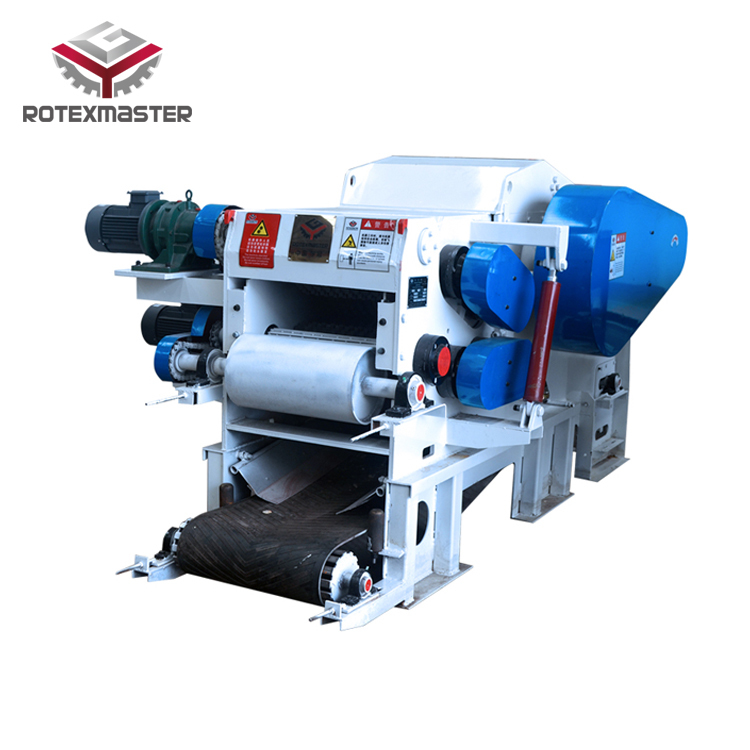 Small drum type wood chipper is the best equipment for factory`s laboratory preparing material.